Protests, sparring over documents and questions about the limits of executive privilege. 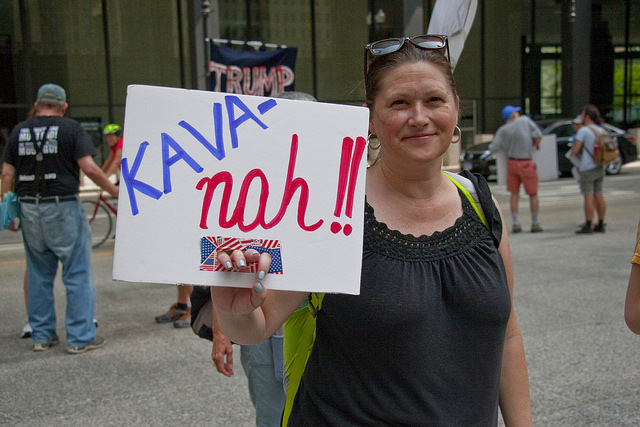 Diane talks with a Constitutional law scholar about the confirmation hearings for Supreme Court nominee Brett Kavanaugh. And what are we to make of the anonymous op-ed in The New York Times?